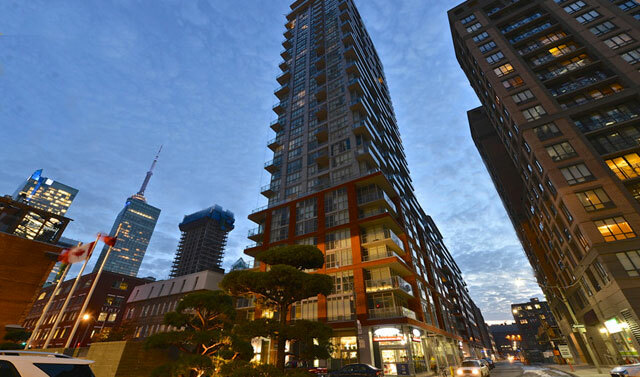 A Toronto-based developer of high-design, environmentally sustainable residential condominiums. Urban Capital’s portfolio includes over 4,000 units developed or under development in Toronto, Ottawa and Montreal. Their history is full of highly innovative developments. As urban regenerators, Urban Capital has been a pioneer in introducing residential developments in previously industrial or warehouse districts, typically setting a trend that results in a flourishing new neighbourhood. Forward looking in terms of architecture and interior design, Urban Capital has led the design trend towards modern, clean-looking buildings, that complement, but don’t slavishly replicate, their urban surroundings. Urban Capital has also been at the vanguard of new interior design concepts, with innovations such as free flowing, light-filled layouts; sliding doors and walls that allow for fully flexible space; exposed materials such as concrete walls and ceilings; and high-design kitchens and bathrooms. Finally, and most importantly, Urban Capital prides itself on the quality of construction and the personal nature of their customer service. Because, at the end of the day, purchasing a high-design, environmentally sustainable home in a newly sought-after neighbourhood will not be a rewarding experience if it isn’t combined with quality construction and excellent service. Progressive, urban minded, and with an understanding of how progress, architecture and community must meld, Malibu is proud to take its place in Toronto’s changing skyline - with each building designed to reflect the character of its location while providing urbanites with modern and affordable living. Of these, Malibu Harbourfront located at the corner of Bathurst and Lakeshore, is regarded as Malibu’s signature building. This impressive 32-storey building, complete with public art by Douglas Coupland, was completed in 2008. 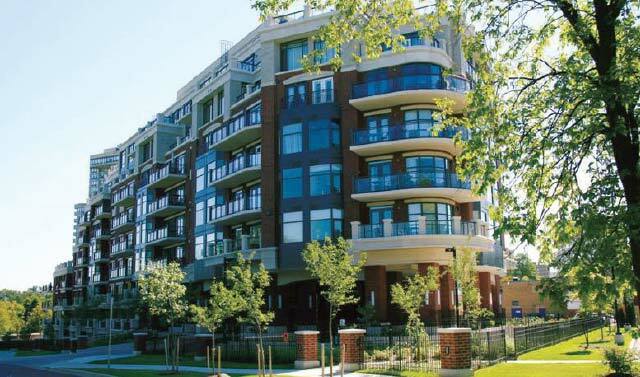 Malibu projects range from the high end to the commuter-friendly residences of Gramercy Park in North York. Other boutique condos are situated in the heart of the Toronto’s entertainment district and cater perfectly to the urban lifestyle. Proud to partner with Urban Capital and ALIT Developments once again in Tableau, Malibu looks forward to playing its part in the dynamic mixed-use urban renewal of Toronto’s newest destination neighbourhood - South Soho. Inspired by sleek contemporary architecture and an evolved urban lifestyle, ALIT Developments is driven to create quality living spaces for today’s consumer looking for something more than ordinary. With a highly developed skill set in urban planning and residential building styles, ALIT puts to use over 10 years of solid experience with every new project they undertake. Past projects include the highly successful St. Andrew on the Green in Etobicoke, Waterparkcity at Toronto’s waterfront and the recently completed first phases of Murano and Boutique in the heart of downtown Toronto. ALIT continues to achieve strong results with every new project they complete and believes in design driven developments.